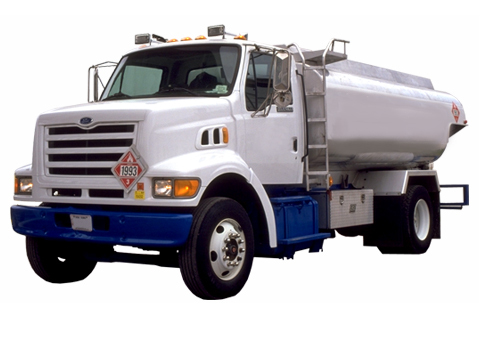 Your preferred heating oil provider should be close to you. This means super fast response times, so you get heating oil and other heating services quickly when your need is critical. 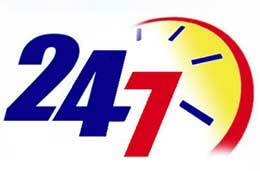 This is one of the strengths of Olympia Fuel – We are close to you, and we serve Long Island. 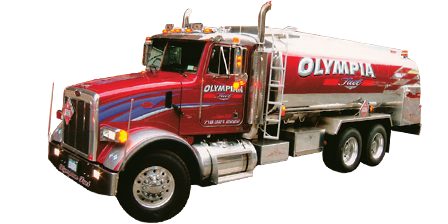 Call Olympia Fuel for all your needs for Heating Oil In Long Island and heating oil delivery all over Manhattan, Brooklyn, Queens, Bronx and Nassau County. Your preferred heating oil provider should provide high quality heating oil and heating equipment and supplies at a highly affordable rate that is very competitive. This is once again one of the strengths of Olympia Fuel – At Olympia Fuel we provide highly competitive heating oil prices. In fact, our customers in Long Island, for example, will tell you that we provide them with some of the lowest Long Island Heating Oil Prices! We believe in right quality, right service, and right prices – so you get heating that is right for you. So with Olympia Fuel, you’ve got all your heating needs covered, and you’ll never need to call another company! Olympia Fuel caters for all your heating and hot water needs – and with us, you won’t need anybody else! With these three parameters, you can be sure of great value heating solutions that are both reliable and cost-effective. That’s what Olympia Fuel stands for quality home and office heating services at a cost you can afford.